What is your soil telling you? What if the answer isn’t a new product or service, but a new way of thinking? Traditonal grain storage and marketing, plus some not-so-traditonal options. 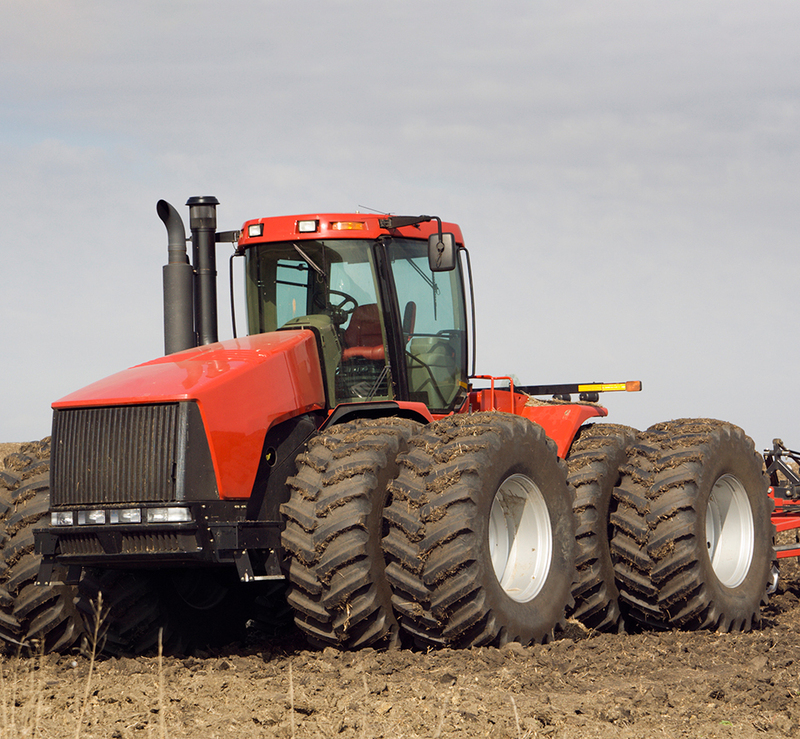 The best premium diesel fuel on the market, plus lubricants and propane delivery. 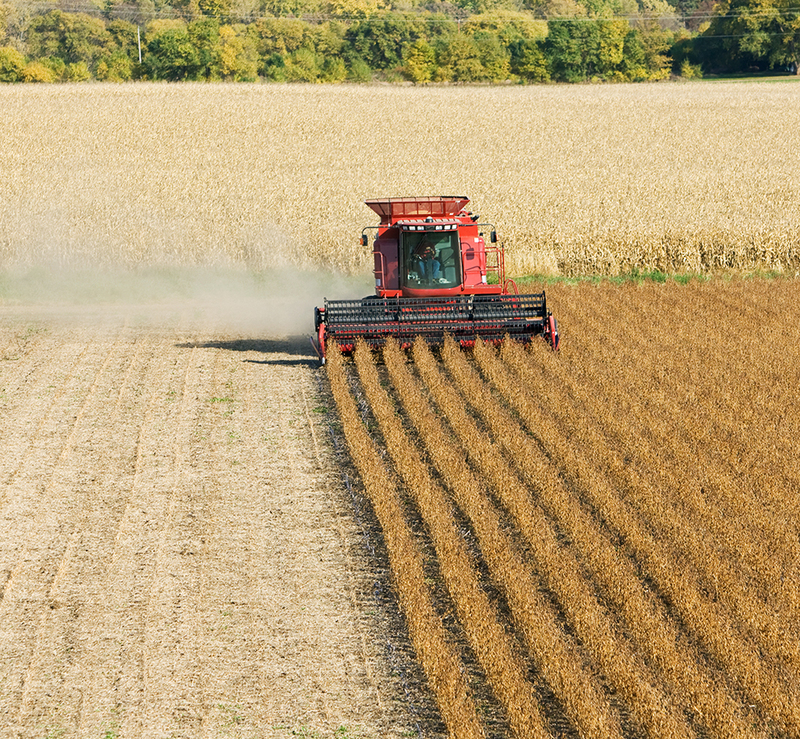 Protecting crop risk and helping plan for and finance yearly input costs. Complete nutrition for companion animals and livestock, medicated and specialty feeds. Connect with us to explore options to fit your needs. 2019 loans are now available. Stay up to date with our New Agcess Newsletters. Besides being the biggest employer in many of the towns we serve, local co-ops are also engines of economic growth. Profits in the form of patronage go back into the pockets of our member-owners, who then purchase goods and services from other local businesses. Our employees also spend money in their local communities. And our Ag Partners board of directors invests directly in the communities we serve, funding everything from Little League baseball uniforms to community swimming pools. It’s a virtuous cycle that makes many of our members feel especially proud to be part of the cooperative system. 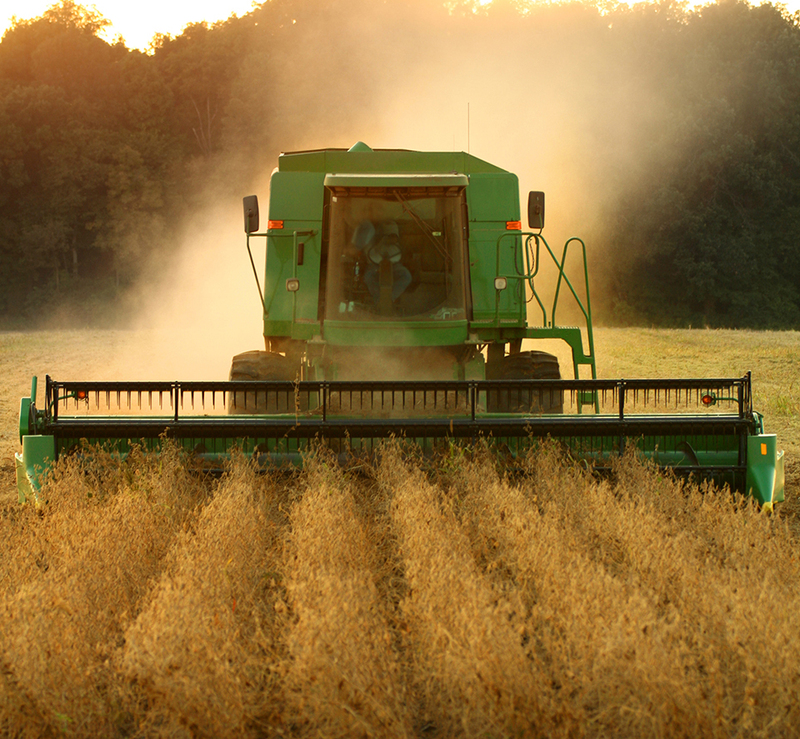 From schools, churches and food pantries to events the whole community looks forward to each year, Ag Partners is dedicated to this place we call home. Giving back to the community is an important aspect of our mission, and we are happy to do our part through local financial contributions, volunteering and coordinating with others who are doing good work here. Nothing helps our cooperative attract and keep talented employees more than healthy, vibrant communities. In 2018, a two-thirds majority of Nemeha County Cooperative Association and Ag Partners Cooperative members voted to merge their two organizations into one, moving forward under the Ag Partner’s name. Mergers like this are never easy, and members of both legacy cooperatives had mixed feelings about giving up control of local institutions that had been operating independently in their communities for decades. But with larger co-ops pressing in from two sides, and ag retail businesses (some foreign-owned) eyeing the productive local farms and ranches in this area, our member-owners agreed it was time to merge our two successful organizations into a single, larger cooperative. Of course, simply becoming bigger doesn’t guarantee a successful outcome. However, it gives us more leverage to negotiate better prices with our suppliers. It gives us the financial strength to take advantage of opportunities we might not have been able to do separately. And perhaps most importantly, it keeps control our cooperative in local hands, close to the farmers we serve and the communities where we live. 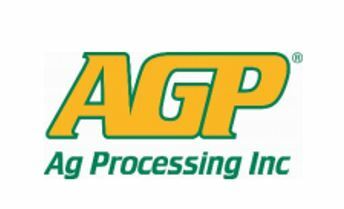 Sign up for the Ag Partners Coop Grain Updates text service. Updates will include price notifications, hours of operation, space updates, and any other pertinent information. 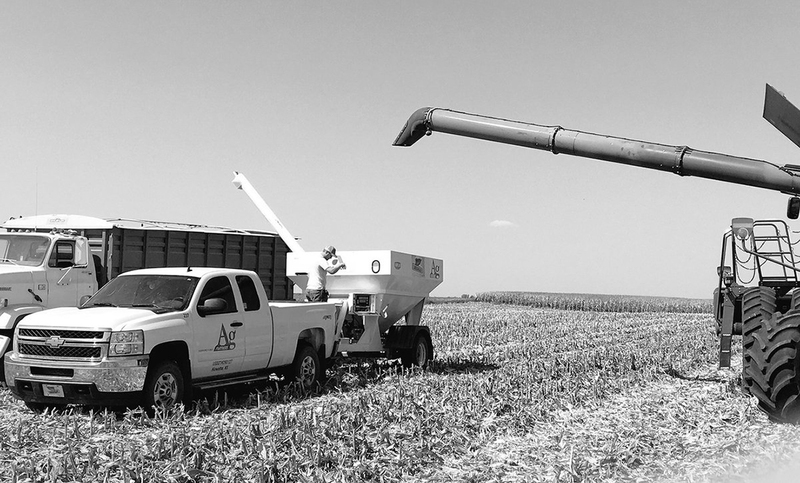 If you just finished high school or college, or you’re searching for a new opportunity, Ag Partners is always looking for career-oriented team members with a customer-service mindset. Many of our local co-op managers and team leaders came up through the co-op system, starting with jobs in high school or right out of college. We place a high priority on recruiting local talent; young people who grew up around here and come to work for us often turn into our best employees because of their homegrown values, education and willingness to work hard. You may call us to schedule a pick up for service at Mr. Tire Service Center in Seneca (within Seneca city limits).